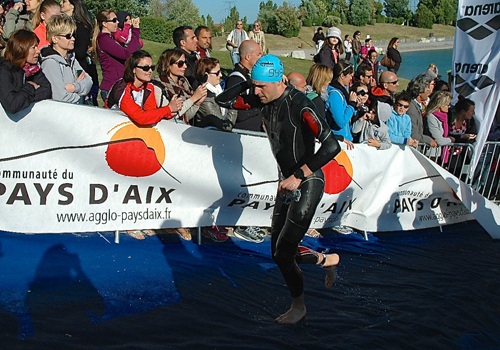 70.3 Pays d’Aix in France had moved from its usual position in September, to the middle of May and fitted in well with me doing an early season 1/2 Ironman (and preferably in the sunshine). With the annual World Champs moving from Las Vegas where I expected to have little chance in 40 degree heat, to Canada for this year, I was keen to perform well and try and get a qualification slot for later in the year. 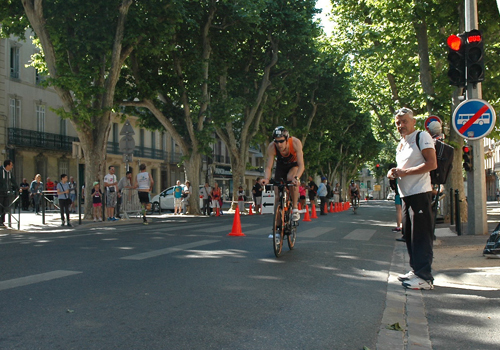 The race was based in the town of Aix en Provence, which is about 90 mins drive from Nice Airport. 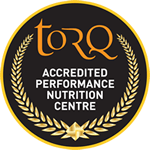 It had fantastic reports from the previous years, with a challenging, but very scenic bike course and a nice 3 lap run that went right around the town with great support. After the usual couple of days checking out the course and registering, it was time to race early on Sunday morning. The usual party atmosphere of an Ironman race about to start is a feeling like any other race with the mix of competitive athletes alongside the nervous first timer and the pressure of competition that is released the second the horn goes off. I got into my rhythm early on in the swim. One guy had gone clear and was obviously going to swim very fast, so I sat on the 2nd place guy throughout the rest of the swim. We both came out within a few seconds of each other and then made the 1/2 mile towards transition. A slick transition and I was out on to the bike course. The first 15-20k was flat and into a headwind, so I tried to lock on to power quickly. Starting in one of the later waves, you are then constantly passing people throughout from previous waves, so I just tried to concentrate on moving from wheel to wheel. The bike course has 3 climbs with each one getting slightly harder and longer than the one previous before a big descent back into town for the run. Over climb 1 and I felt good, and was exactly where I wanted to be. 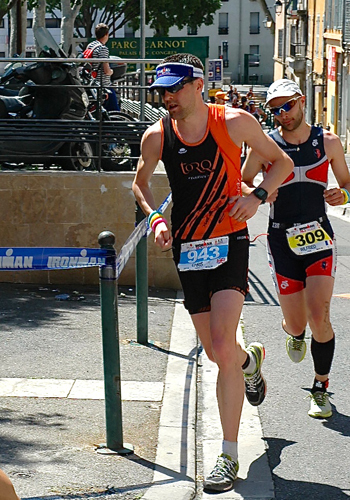 Being up in the top few out of the swim, I generally know in a competitive Ironman branded race that a pace line will come up to me on the bike, and it’s not worth killing yourself early on to stay away. About 35k in and that happened with a number of athletes coming up to me and we literally flew along the flat towards Climb 2. I expected it to be about 15 mins worth of climbing, so in my head I was thinking ‘I don’t want to be going above threshold (330w)’ so it was clear that 2 of the guys were riding way harder than that and I let them go. The others were dropping back, but I stuck to my plan and although I thought they could catch me on the descent, I would save what I had for the final climb. We split again on Climb 3, but were all back together by the time we hit T2. 2 had a 60 secs gap and then 3rd to 8th placed athletes (of which I was one) hit transition all together. Straight away you could see the guys who had over cooked it labour in transition, and the guys who were wanting to get their trainers on and start running. 3 of us, headed out faster than the rest, and I knew it was the 2 up the road and the 3 I was with who were in the top 5. I was running ok, but didn’t have a spring in my step like I usually did, so knew it was going to be about grinding out a result. I finished with a solid 1:21 half marathon, but there were some strong runners ahead. I ended up 4th, a few mins off the pace, but was pleased to have put a good early season race together from start to finish and was happy to get an automatic slot for the World Champs in Canada.